If you are retailer, be sure to click the "Register" link above to register for the show. You can also drop us a direct line at info@paddlesportsretailer.com. If you are a prospective exhibitor, please fill out the inquiry form on the Exhibitor page and we will contact you with more information and a show application. For everyone else, feel free to use the form on the right and we'll be in touch! Charles served as Nantahala Outdoor Center's Vice President of Sales & Marketing for 9 years. While at NOC, Charles managed a $2M+ annual marketing budget while supervising ten staff and five agency partners, and a $1M+ professional sales organization including inside and outside sales, and a 40-seat call center. He guided total company revenue growth by 80% since beginning in the marketing department in 2007 and played a key role in multiple major store openings and product launches. Charles also led the only successful rebranding in the company's 44-year history. He has an undergraduate degree from the University of Georgia, completed a University Fellowship at The Ohio State University, and earned an MBA from Western Carolina. Gavin's background in communications began at American Greetings Corporation where she oversaw the company's internal communications. After moving from Cleveland to Asheville, she led public relations efforts at The North Carolina Arboretum, then transitioned into publishing, working for 5 years at Sterling Publishing as Managing Editor. Gavin returned to marketing communications as Nantahala Outdoor Center's Director of Marketing where she lead communications, social media, and PR efforts--securing over 30 promotional appearances per season on local/regional broadcast stations. Gavin earned a BA from the University of Georgia and an MA from the University of Vermont.  Robin comes to Paddlesports Retailer with more than twenty years of experience in the paddlesports and outdoor industries. Most recently serving as Communications Director at America Outdoor Association (AOA), she managed marketing, membership sales, trade show sales and customer relations. She also served as the Show Manager for AOA’s annual Confluence trade show for 25 years, progressing it from 35 to more than 80 outdoor exhibitors. Brown began her career in paddlesports as a Gauley and New River Guide, then transitioned to outdoor retail sales. She has worked both sides of the trade show aisle, as an exhibitor and in show management.